The appointment was ratified by the ICC Board following a global search and appointment process led by the apex body's chairman Shashank Manohar and the Nominations Committee. 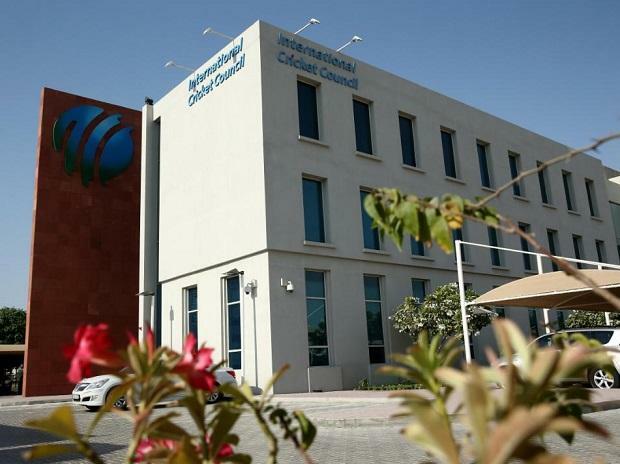 The International Cricket Council Tuesday appointed media professional Manu Sawhney as its new chief executive officer, replacing incumbent David Richardson, who will step down after the World Cup. Richardson's contract expires at the end of this summer's ODI World Cup in England. Sawhney, the former CEO of Singapore Sports Hub and Managing Director of ESPN Star Sports, will join the organisation next month before formally taking over the reins from Richardson in July, the ICC said in a statement. Manohar said: "He brings 22 years of outstanding commercial experience to the ICC and will lead the delivery of our new global growth strategy for the game...Manu stood out as the man to work with our Members and take cricket forward." Sawhney, was with ESPN Star Sports for 17 years and, during his tenure as Managing Director was responsible for scaling the business and doubling annual revenues. "He has proven success in a number of leadership roles in both sport and broadcasting. He is a strategic thinker and understands the cricket landscape and its complexities. The decision of the Nominations Committee to recommend Manu to the Board was a unanimous one..."
Additionally, Sawhney led the global broadcast partnership deal with the ICC that ran from 2007-2015. He is also a non-executive director and member of the Audit Committee of Manchester United Ltd. He said: "It is a great privilege and responsibility to serve the global cricket community as CEO of the ICC." Sawhney will work alongside outgoing CEO Richardson to ensure a smooth transition of leadership before assuming control in July.